Port View Preparatory® is different than other special needs schools because it affords its K-22 students unparalleled opportunities to excel in a nurturing and safe environment with respect and dignity. Our professional, trained and credentialed staff partners with parents and caregivers to determine what is best for your student with individualized learning techniques. "You guys are a new school but your experience and the love for the students are not. You guys are in the right field. You guys are impacting our children's lives and families in such beautiful way." "To be honest with you, I haven't had a worry or care in the world about Mikey's safety since he started at PVP." "My husband was just telling me how much he has seen an improvement in Wendy's behavior. She doesn't seem angry with herself, she seems content with herself, kind of like comfortable with herself, like she's going to be ok knowing she has everyone's support. She will have difficult days I'm sure but hopefully less aggressive but she will know she will always have our love, I am cherishing these days and more to come, thanks to you and all the staff." "My son had been to different Non Public Schools but nothing compared to Port View. We finally found the right and great school for him. We feel at peace now sending him to school knowing that people will take care of him and able to handle his behaviors. We are so grateful because of this." With small class sizes, each student gets special attention and is given the proper tools to be successful. 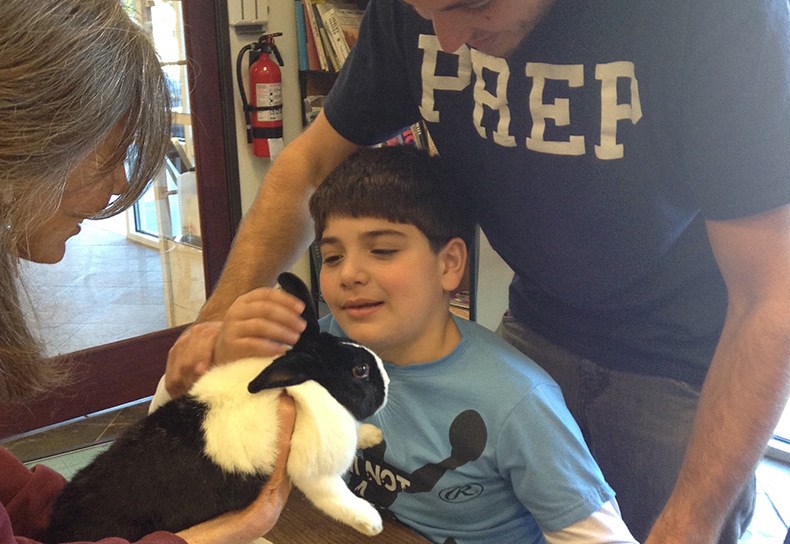 Port View Prep is dedicated to educating and caring for special needs students, particularly those with complex challenges.